Congratulations! You’ve made it through secondary school or A-levels and you’re now entering the magically world of college. Your institution might have already give you a list of the essentials to bring like your documents, student ID, books and etc. But are you really prepared of college life outside of the classroom? There are going to be times you’re stuck waiting on something or someone and constantly rotating between Facebook, Instagram and Twitter just won’t suffice your boredom. You’d need your Spotify or Joox playlist or YouTube videos to keep you entertain and you can’t do that without earphones. Get some M&Ms, Twisties or little snacks you can munch on if you have a non-stop 3-hour class. It gives you a little bit of energy – just enough for you to stay awake for the last hour of class without dozing off. Need I say more? Is it even possible to be in college without using your phone during any chance you can? You’re probably going to get a lot of notes and paper from your lecturers and it’s best if you can a few thin folders for you to store them. Trust me, you’re going to need those notes during finals. There’s just something about college air conditioners that make the classroom feel like the North Pole – no joke. You wouldn’t want to freeze mid-class, bring a jacket. Sometimes you encounter bad sticky situations and you HAVE to wash your hands, but the toilet is 5km away. Fret not, hand sanitizers or wet wipes are lifesavers. 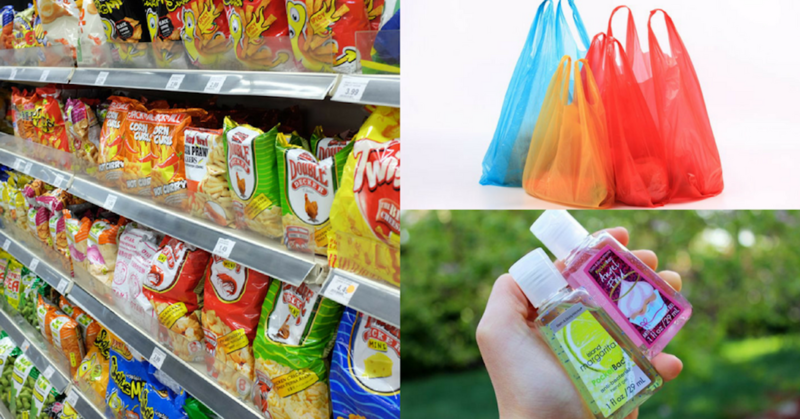 If you ever need to buy anything from the convenient store nearby and wouldn’t want to pay RM0.20 for a plastic bag, then bringing your own bag would do you wonders. You can also use them to store any wet socks if your shoes get wet – the possibilities are endless! Did we miss out on any other important items? Let us know!